Nigerians have again been charged on the need to engender a new country that promotes nationalism rather than sectional interests culminating in agitations for secession, restructuring and true federalism. This was the core message of a five-day training programme organised by the Foundation for Ethnic Harmony in Nigeria (FEHN) in collaboration with the Emory University, Atlanta, Georgia, United States of America, which commenced yesterday in Lagos. Chairman of FEHN, Allen Onyema, gave the charge at the training programme, which brought together members of the Indigenous People of Biafra (IPOB), Arewa Youths Congress (AYC), O’dua Peoples Congress (OPC) and ex-Niger Delta Agitators. Onyema, who oganised the programme on the heels of the escalating tensions in the country occasioned by secession threats from IPOB, quit notice to the Igbo living in the North and increasing agitations for restructuring, stressed the need for Nigerians to confront the failure of leadership, which he described as the common enemy. His words: “We have to join hands together to confront the common enemies who have held the country by the jugular. We have to come together to change the old order. Speaking, a lecturer at the Emory University and Chairman, Board of Directors of the Southern Christian Leadership Conference, Dr. Bernard LaFayette Jr, said the world needs Nigeria and what it has to offer in terms of human and natural resources. “If you don’t know the bottom, you can’t appreciate the top. Nigeria must be an example for the rest of the world. And as such, Nigeria should live in peace and end all the agitations,” he stated. 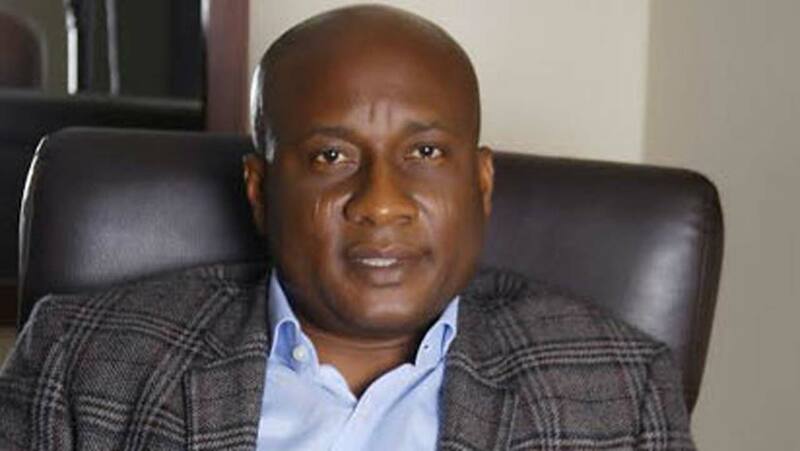 Speaking further, Onyema, who is also Chairman/Chief Executive of Air Peace Limited, noted that his efforts at peace building, which started about two decades ago, culminated in the late former President Umar Yar’Adua’s Amnesty Programme for former Niger Delta militants. Most of the former agitators, who have graduated from various programmes at the Emory University, are now facilitators at non- violence and peace building trainings around the country and elsewhere. He added that participants at the training who would pass an oral and written test at the end of the programme, would proceed to the Emory University for further studies on non-violence and peace building in Nigeria in an effort to make the country a better place for all segments.